Your feet are the foundation of your body. 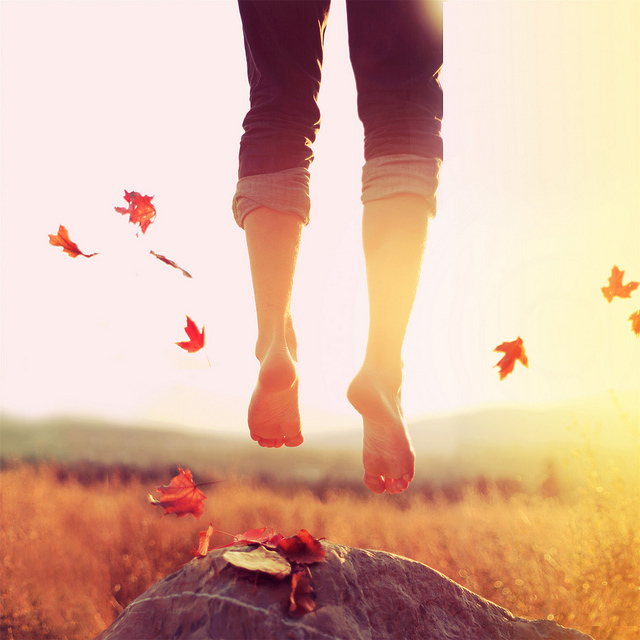 When you are experiencing pain or problems with your feet, it affects your well being. These problems can make it difficult to manage all aspects of your life in a healthy and productive way. Seeing a podiatrist could be the right answer. Our podiatry specialists understand this and take our commitment to your better health seriously. 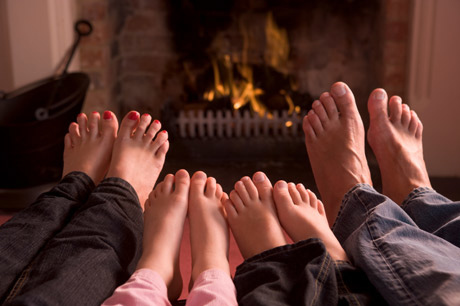 At Podiatry Associates Of Belleville we are committed to treating our patients as family members. We strive to help them feel better as quickly as possible.